& compliance, all within a unified database. At Valiant, our workforce management software is trusted by numerous industries, including those with hourly workforces. Our employee management solutions were initially developed for the security industry, providing industry-leading resources for security guard reporting, scheduling, licensing, and compliance. We boast a software and service model that specifically fulfills the needs of security guard company owners and operators. We are your partner in security workforce management. With automated imports and reporting, seamless integration and world-class support, designed and led by industry veterans, we’re able to achieve our number one goal: providing you with a superior HCM Solution that improves your bottom line and keeps your business thriving. Secured, all in one place. Our security guard management software has been developed with your company’s needs in mind. In one simple portal, we offer solutions for reporting, patrol software, scheduling, license tracking, payroll software, reporting, billing, time collection, and more. With biometric and telephony clock systems, our system provides greater control over time clock tracking and payroll. Scheduling conflicts are a thing of the past when utilizing our security guard scheduling software. 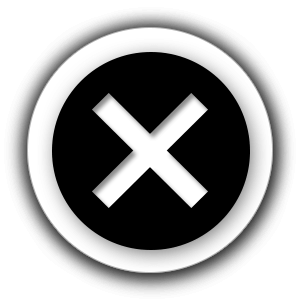 Our software detects and prevents scheduling conflicts, along with tracking pay rates, licensing, and unnecessary overtime. Our security guard management software reduces unnecessary overtime by identifying non-billable hours and scheduling overlaps to optimize staffing costs along with licensing authorizations for each shift. Our software also incorporates your billing needs, supporting custom billing periods and invoicing. With our included reporting support, developing detailed billing is a one-click process. Customizable reporting and billing allow for greater accuracy and profitably. Meeting all local, state, and federal compliance requirements is simple when utilizing our Valiant security industry systems. This includes tracking licensing of individual guards and managing hours, wages, and overtime to insure every compliance requirement is met. We specialize in securing peace of mind. 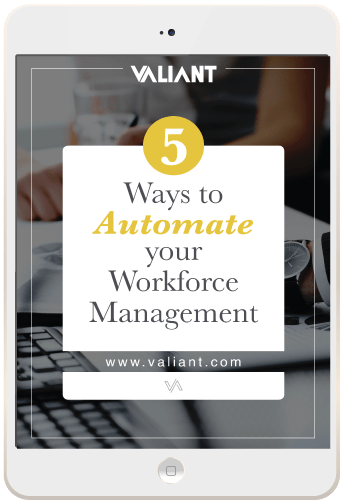 In this free guide, we provide you with 5 components to creating a workforce management system that streamlines costs, is integrated and interlinked, and creates efficiency.